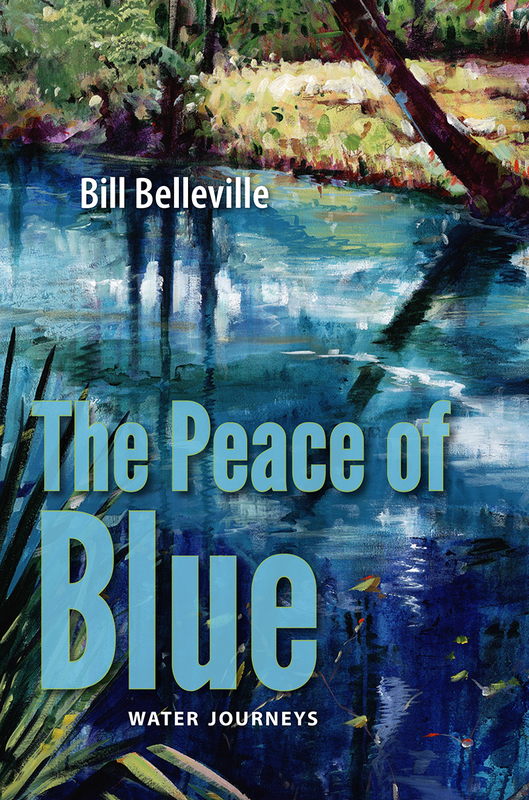 According to Carl Hiaasen, Bill Belleville “writes gorgeously and straight from the heart.” In The Peace of Blue, the documentarian and nature writer guides you on a lyrical journey to the natural places in Florida and the Caribbean that have been forged and shaped by water. He poetically affirms the vitality of this most essential substance in our lives by showing the many ways in which water-driven landscapes nurture plants, wildlife—and the human spirit. Through adventure and contemplative excursions, Belleville shares his contagious respect—and awe—for the singularity and transcendence of the natural world. We are companions in his search for a distinct sense of place, fellow journeymen in his quest to discover within the watery depths a greater awareness that informs and shapes our common identity. How did nature come to be such an important part of your life? How did waterscapes come to be the focus of this collection? As a boy, I lived on a peninsula surrounded by water, veined with rivers and dotted with lakes. Florida, where I’ve spent most of my adult life, was a larger, subtropical version of my boyhood peninsula. I’ve always been enthralled with the many ways in which water so fully shapes life here—as well as in the extended “bioregion” of the Antilles. 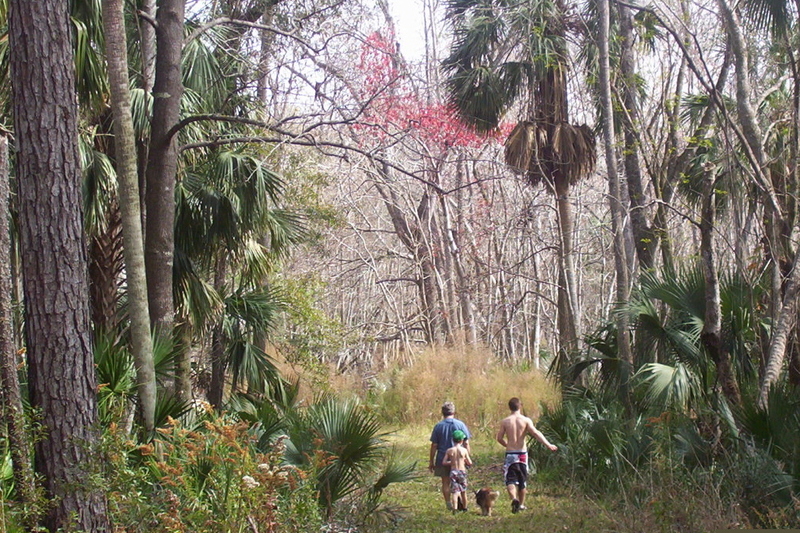 What is your favorite way to spend time outdoors in Florida? 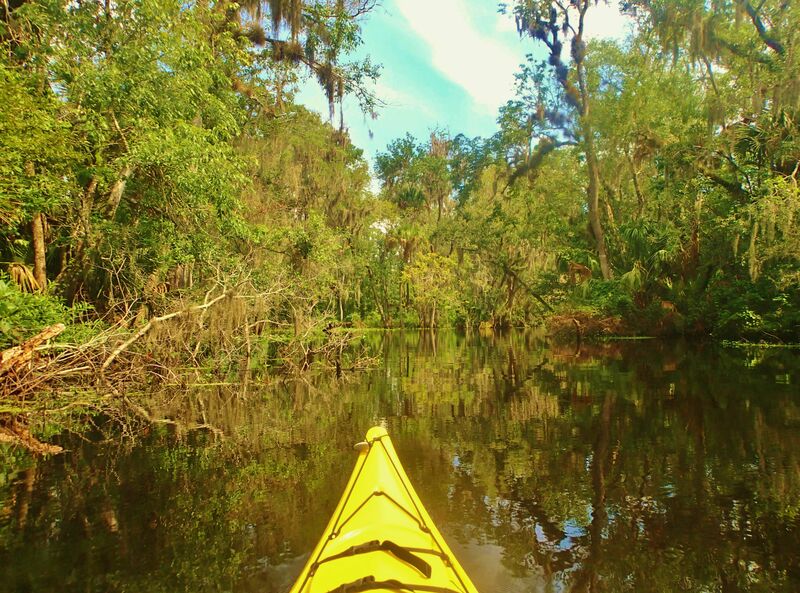 It’s a toss-up between paddling on rivers, hiking near them, or snorkeling and diving under the surface of any water body. Tell us one of your favorite memories about water from your childhood. Fishing with my dad on the shores of a tidal river and—right before sunset—catching the largest striped bass of my young life. I was particularly proud when my mom cleaned and broiled it, and served it to us for dinner! I write best in the morning, so I try to structure my day to allow for that. By mid-afternoon, I turn to the left-brained “adult” part of writing—editing, fielding queries about presentations, planning new editorial projects, and so on. What do you hope readers will enjoy the most about your book? 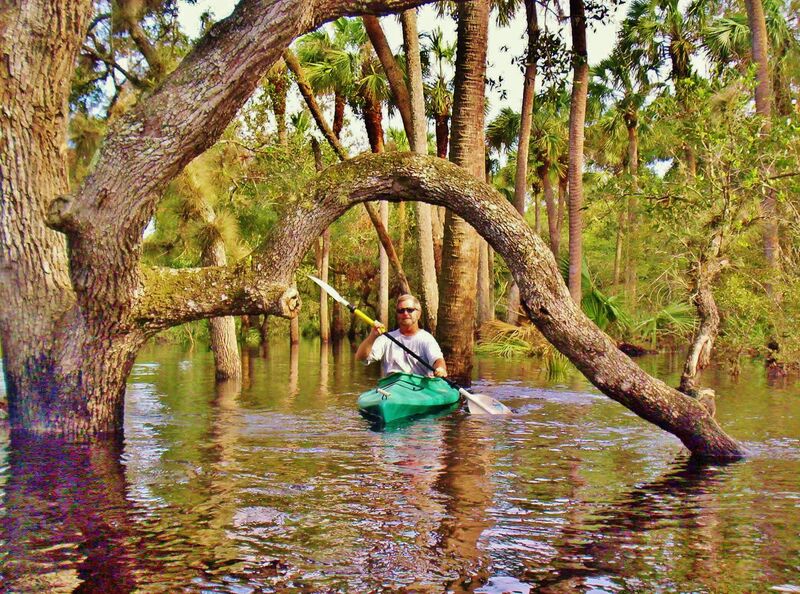 People who really liked Salvaging the Real Florida and River of Lakes should enjoy this book. I am re-reading Barry Lopez’s classic Crossing Open Ground. Beyond Mr. Lopez, I’ve always been very impressed and moved by the work of Peter Matthiessen, as well as nature-themed poetry by Wendell Berry, Alison Deming, and others. The timeless, narrative engagement of a “story” becomes more realized for me, as do the ways in which words can express a feeling, a mood, a dream. In addition to a couple of nature-themed essays, I am scripting and helping to produce a PBS film on the values—and challenges—of our Florida springs. Do you have one sentence of advice for new authors? Write what you honestly see and feel—and then make sure it’s coherent enough to be understood by others.